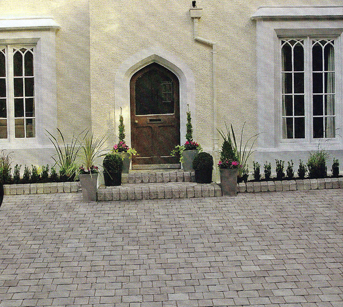 We are approvaed landscape contractors & driveway installers on the Marshalls Register. Whether a small suburban space or large landscape to reshape, Marshalls professional products make a difference. Marshalls is the first company anywhere to carbon footprint its entire domestic manufactureed range. Anywhere you walk and require handstanding underfoot. 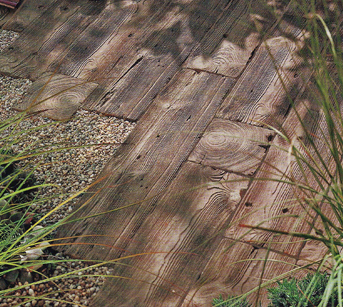 Patios, Terraces, Paths and Working areas. 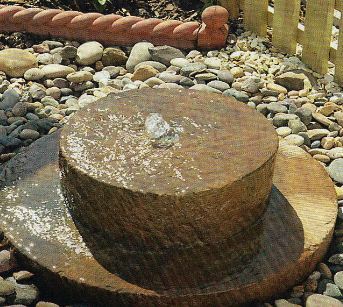 They also have the widest Slate, Concrete, Circles, Octants, Decorative edging & Stepping stones. 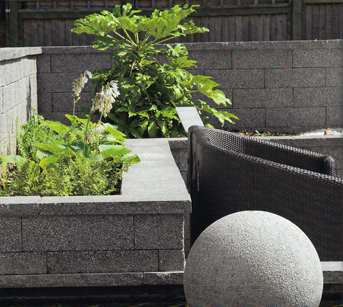 Garden Walling has all sorts of functional & decorative capabilities: ideal for privacy, shieling from weather, barbecues, raised beds for plants. 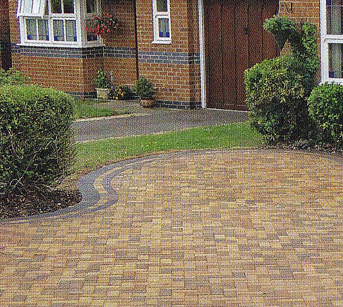 Driveways can be classic block paving for lasting high quality look, Permeable a sustainable urban drainage system, comtemporary to traditional or a bio-verse paving system. 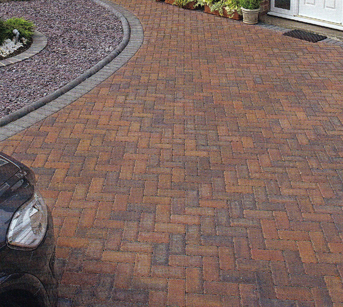 Create a focal point that will make your driveway standout. Also garden buildings, greenhouses and LED lighting for landscapes.